Jeans—we love them, we live by them. There’s little that could make our favorite blues even better than they already are. That is, until embroidery came along and totally proved us wrong. Embroidery has a way of taking any basic pair and turning them into a true statement piece. Case in point: our Mazy Slim Crop, as worn by our model crush Sarina Nowak (stay tuned for more on her later). Oh, and did we mention that all of our floral patterns are inspired by authentic vintage wallpaper that our head designer Janice, finds from some of the best flea markets around the world? It doesn’t get much better than that. We’re not the only ones with an embroidery obsession. 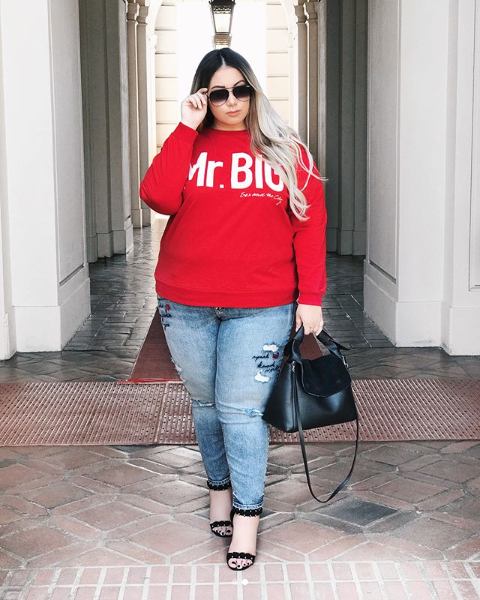 Blogger babe @noteblair has a thing for this denim trend, too. 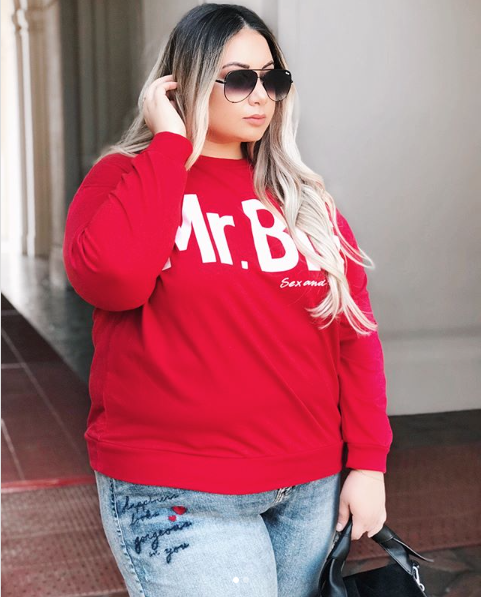 We love the way she styled our new Elyse Slim Crop, which features super cute quotes like ‘Happiness looks gorgeous on you’, ‘Live free’ and ‘Speak kind words’. 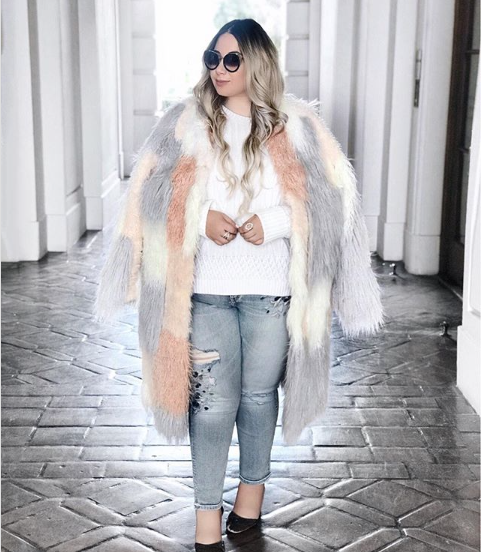 She also rocked our Izzy Ankle Skinny last season, teaming it with a head-turning faux-fur coat and statement sunnies. Talk about an outfit worth copying. We’ll definitely be turning to @noteblair anytime we’re stuck in a style rut and need some new inspiration. 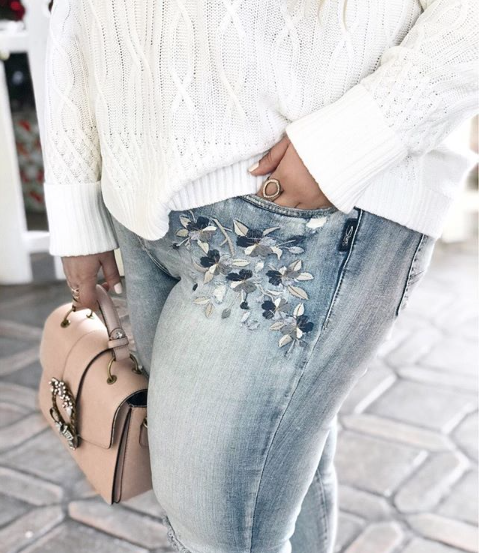 You can shop all our plus-size embroidered denim here, and more of the trend for women here.